The 2018 FACEIT London Major has come to an end. From embarrassing in-game whiffs, to FACEIT's signature dank factor, this Major had it all. 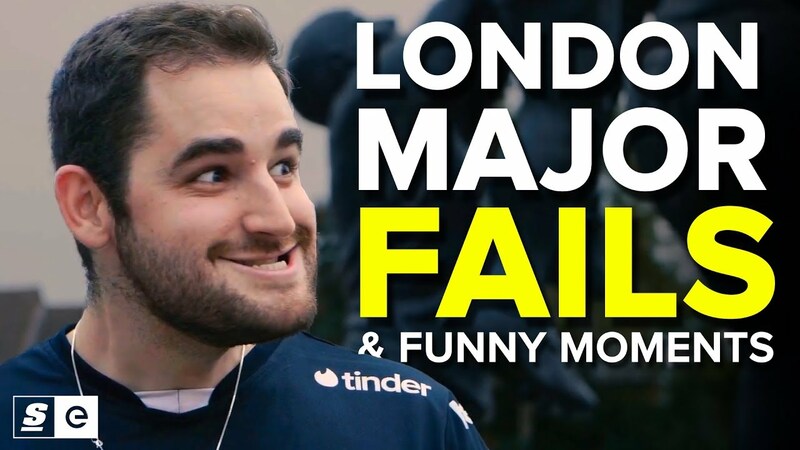 And now that we’re a few days out from London, we thought it would be a good time to relive some of the fails and funny moments that happened across the pond.